We are one cooperation which is a domestic trade combined with foreign trade company and industry-trade company. Since 2002, the domestic market is still an important part of us. Through several years development, our clients are spreading all over China. 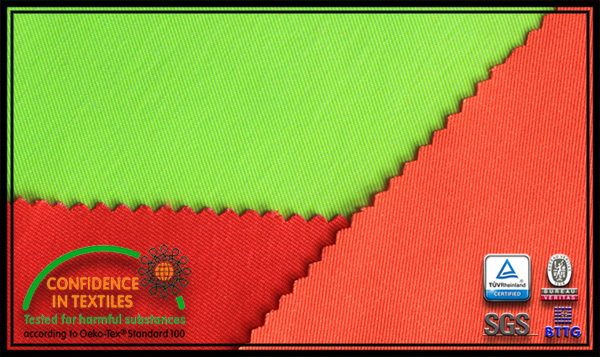 And recently, one of our regular customer has ordered an 20,000 meters fluorescent fabrics. Canada is the second country of the world’s raw petroleum reserve. 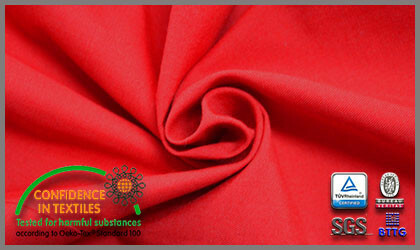 It has already begun to prepare for a new round of procurement for industrial use protective clothing. 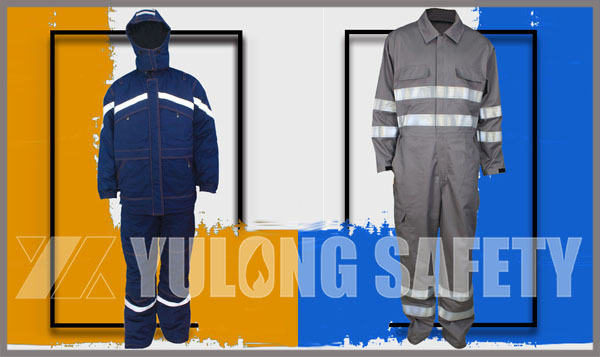 Our Xinxiang Yulong textile ‘s sales is negotiated with the customer for more than half a year, finally in last week we signed the sales contract of flame retardant and antistatic overalls with Canada customer. Malaysia has a tropical rainforest climate , therefore hot and rainy throughout the year. This country is located near the equator , and therefore affected by direct sunlight , high temperatures and UV exceptionally strong. Due to the impact of the monsoon sea , so there is more rain in the afternoon so that the temperature dropped, the evening will be chilly even. “Follow the order, pay attention to cleanliness and environmental protection,” is the most important features of German, recently our company has hosted such a team with rigorous of German customers. 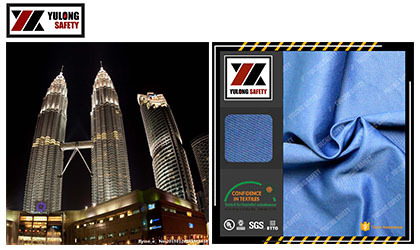 The fire retardant denim fabric produced by Xinxiang Yulong Textile Co., Ltd is in the peak season of repeat orders. 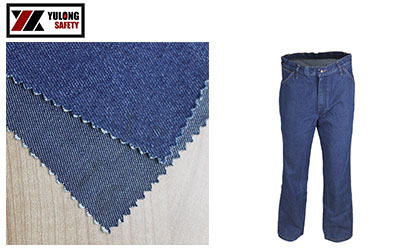 The Nordic customer that visited our factory years ago had a high recognition to our production technology, immediately ordered a batch of flame retardant denim fabric. This month our clients visited again and placed orders, and expressed the intention of long-term cooperation. 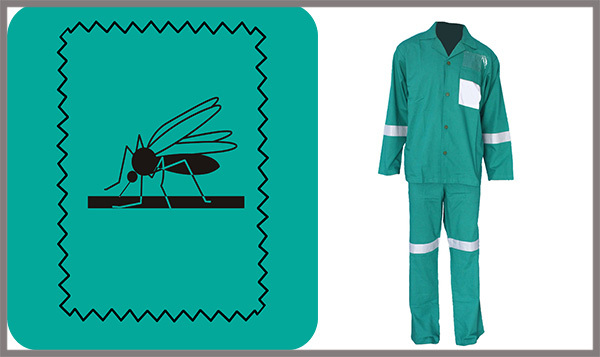 Summer is the golden season for selling protective clothing,our sales received an order about Anti-bacterial anti-mosquito two piece coverall from South Africa.